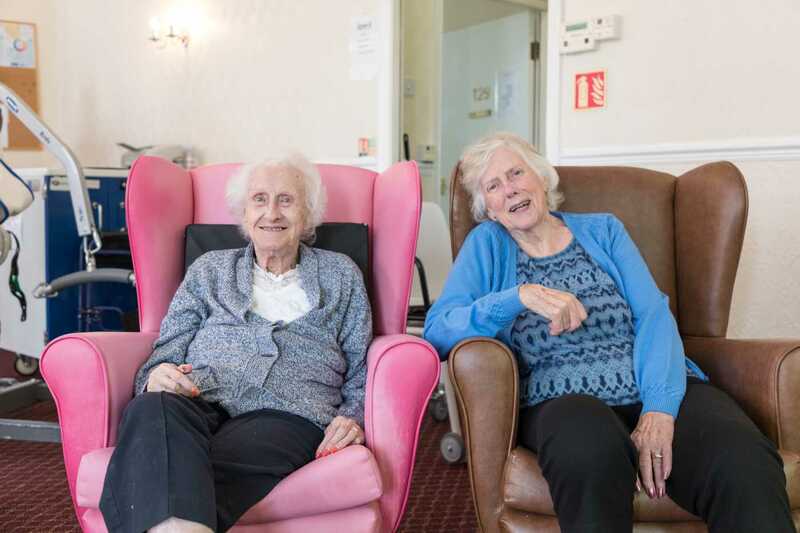 Hall Lane Supported Living is located within the Willington Care Village in Crook, County Durham. 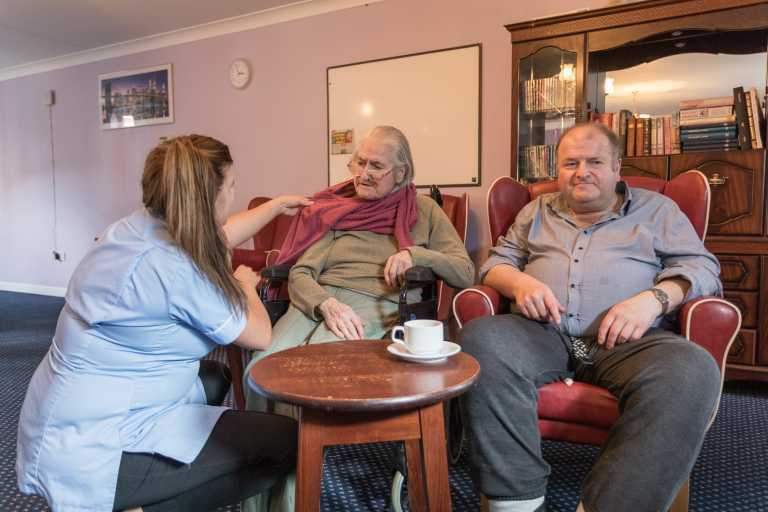 We have a range of purpose-built bungalows and flats that are designed so that you can live independently with minimum care and support. This service is available to both younger and older adults who have learning or physical disabilities, mental health and sensory impairment needs. We promote individualised person-centred care while encouraging independence, choice and dignity throughout all that we do. 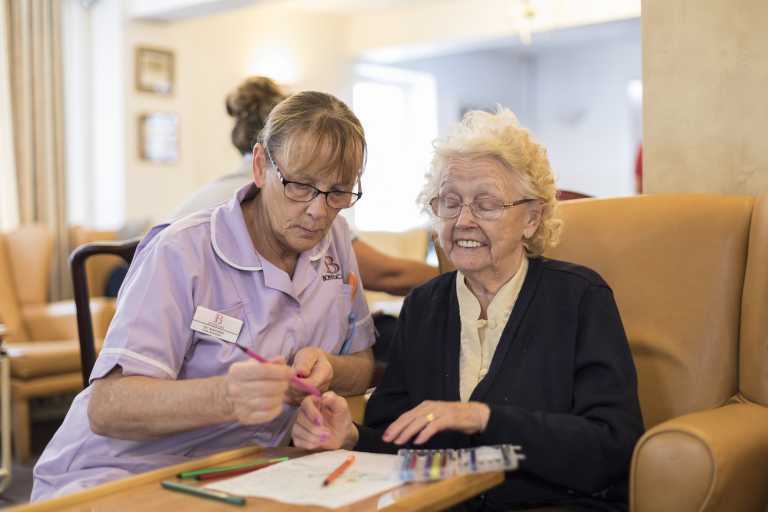 Glenys Thirkell, together with a strong team of experienced and trained staff, works throughout the day and night to ensure that our residents’ individual care needs are met with dignity and passion and that the care home is clean and feels like a ‘home from home’. 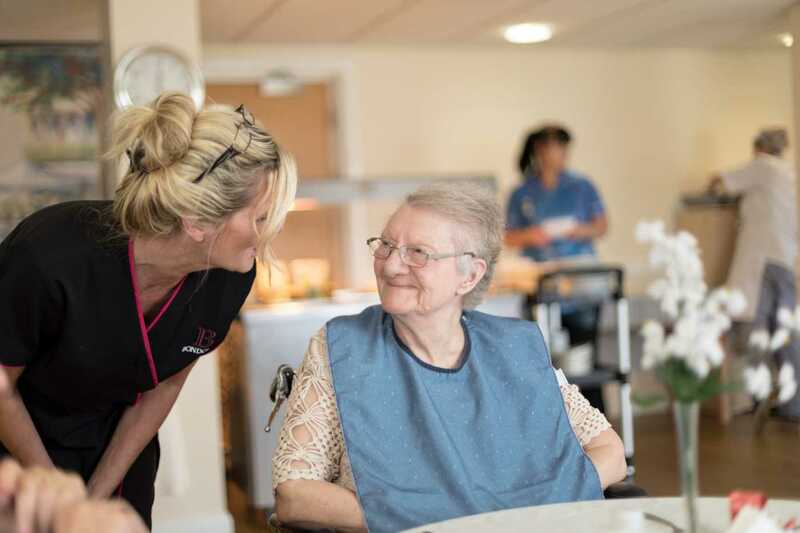 We have our own dedicated chef within the Willington complex and other support services, such as laundry and cleaning, should you wish to buy these services. 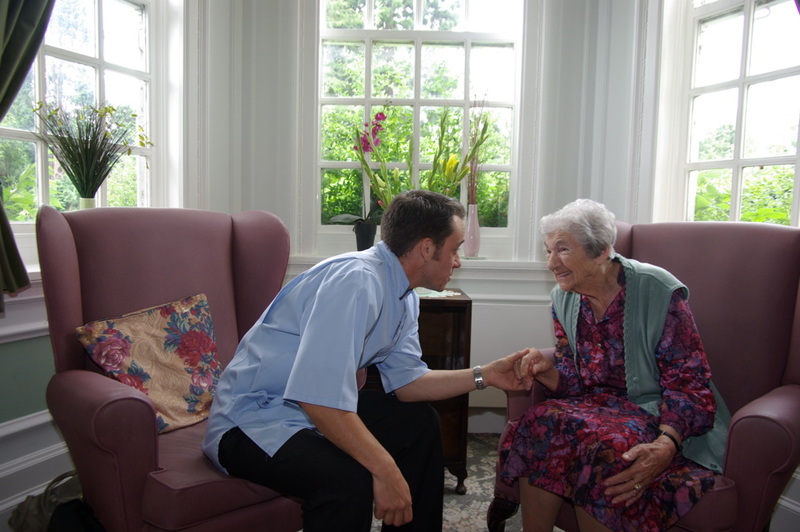 We have excellent working relationships with local professionals (GPs, Nurses, Commissioners etc.) and have a strong reputation for providing good quality care support when required. 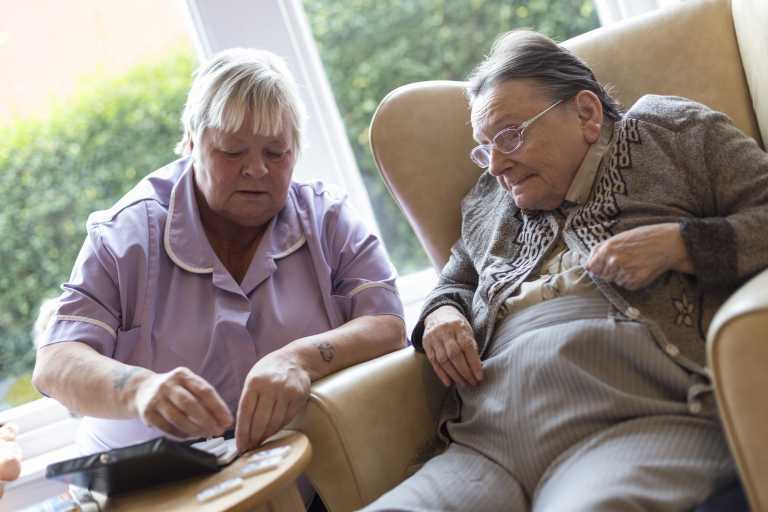 If you would like to find out more about Hall Lane Supported Living, or you have a specific enquiry then please contact us and we will be pleased to assist you.